There is no question about it, Coast makes some really great LED flashlights in a number of different product lines to meet the needs of your average user all the way up to those whose lives depend on them. There was one thing missing though, rechargeable flashlight options; but it looks like that will soon be covered as well. 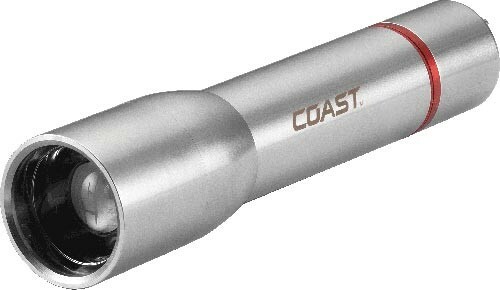 At the SHOT (Shooting, Hunting and Outdoor Trade) Show in Las Vegas next week, Coast will be unveiling 5 new rechargeable LED flashlight variations of some of their most popular flashlight models (the HP7R, HP5R, A25R, A22R, and A9R). USB ports are on everything these days, and so just about everyone has a USB cord to power their devices. 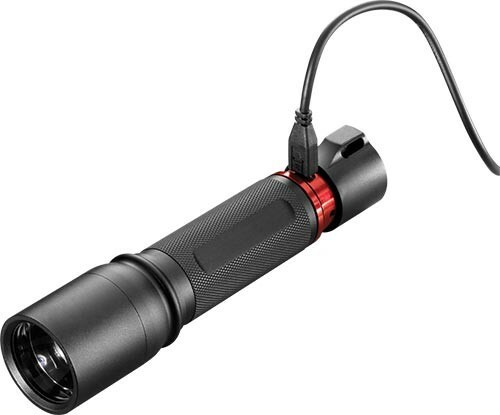 If you are one of those people, you might be happy to know that Coast's new rechargeable LED flashlights all come with USB power cords, and all but the AR9 Penlight use the standard mini-USB charging port. Hidden under the tail-cap of the flashlight and protected from the elements, the mini-USB port can be accessed by sliding the tail-cap back. Lithium rechargeable batteries are included, but If for whatever reason you are unable to charge your light, Coast has included a backup plan. 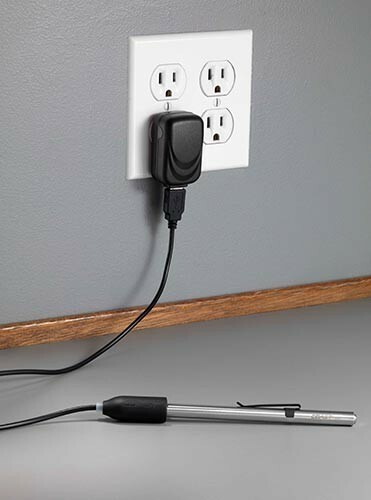 All but the A9R Pen light will feature Coast's new Flex Charge Dual Power Rechargeable System, which allows the Lithium batteries to be swapped out for regular alkaline batteries. Like I said above, these new rechargeable flashlights are variations of existing Coast lights and therefore come with the features found in the original lights. For the A25R and A22R this includes the Pure Beam Focusing System, and the Long Range Speed Focus Control for the HP7R and HP5R. See my HP7 video review to see the focus feature in action. The A9R and the A25R should be available later this month, the HP7R and the A22R should be out in February, and the HP5R is expected to be out in April.